Price: 30 ryo per kunai, or a pack of 10 for 250 ryo. Description: This projectile, on impact with human flesh, pierces an inch into the target. Appearance: This knife spans 6 inches, from the tip to the base of the blade, with 4 and a half inches of handle and a small loop on the base of the hilt, which can be used to hook wire or other items. Ability/Function:The knives are made from a special metal that can be infused through "chakra flow" with elemental chakra to produce added effects. As a basic weapon, they are capable of cutting and piercing up to four inches through flesh, or two and a half if used in a punching motion, as well as shattering bone. Appearance:A highly uniquely-designed trench knife, these blades are worn like brass knuckles. Each knuckle has a jagged 'tooth' over it that extends out two and a half inches. A one end of each knife is a blade that extends outward four inches. History:These knives are a custom order requested from the same weaponsmith that spun the spools of Naota's razor wire. Each knife is inscribed with an etching 'Forgive' and 'Forget' on Mercy and Innocence respectively. Ability/Function: This spool of wire has no real ability or function. It is made from chakra metal, and as such, allows Naota to channel his chakra through in to perform various things. This wire is capable of holding up 300 lbs of pressure before snapping. History:A spool of wire that Naota custom ordered when he was still learning how to manage his chakra control. Protection: This armor can block all basic attacks (kunai, swords, punches) and make them negligible if they are B-rank. Basic attacks of A-rank or lower do 1 rank less in damage, and such strikes of S-rank do 50% of a rank less in damage. The armor only covers the legs, shoulders and torso of the user. Ability/Function: This armor completely hides any trace of the user's presence from B-rank chakra sensory jutsu and below. History: This is the standard ANBU uniform that has been used for hundreds of years. It has suffered very slight modifications, like the additional abilities, but has essentially remained the same. Protection: Protects the user’s face from weapons and strikes of C rank and below. Ability/Function: This mask is primarily intended to hide the user’s identity. It changes the user’s voice at will. The user can fully control the pitch, accent and tone of the modified voice so long as the ninja has heard it before. 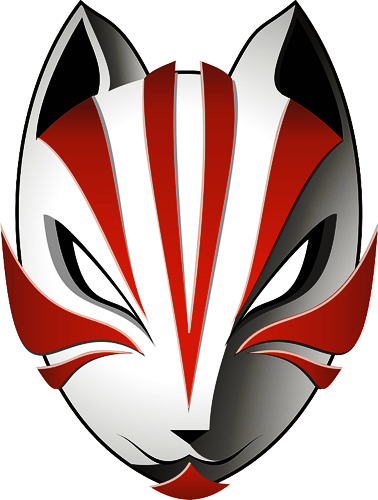 History: This is the standard ANBU mask that has been used for hundreds of years. It has suffered very slight modifications, like the additional abilities, but has essentially remained the same. Ability/Function: Hidden Blade -- The basic function of the blade. The blade is mounted to the bracer with a pressure sensitive mechanism. With a minute burst of chakra, the blade is extended, sliding within a channel until it reaches the end and locks in place. To reset the blade, another minute burst is released, unlocking the mechanism to allow the blade to retract. However, if the pivot function is used, the blade will be unable to retract. The blade itself is six inches in length, roughly an inch wide. Pivot Blade -- allows the user to rotate the hidden blade 90 degrees and wield it like a dagger. It could be held either in the hammer or icepick grip, therefore enabling the user to have the option to quickly stab, cut, and slash his enemies. Notably, the weapon can be dual-wielded alongside a sword, dagger, ect, increasing the weapon's lethality. The hidden blade itself is capable of piercing one inch deep if used in the manner of its original intention, as well as delivering inch deep gashes. Each pivot blade is set differently, custom made to the owner's hands. The length of the spring mechanism is designed so that when the blade is rotated, the grip fits comfortably into the user's palm. Statikk Shiv -- This blade possesses a mild affinity to Raiton, able to 'charge' itself while the wielder is moving. Once charged to 100% (which takes five posts of movement, 20% charge per post), the blade’s cutting power increases by a single rank (from A to S). This charge lasts for 3 attacks before a cooldown of 3 posts kicks in. With each attack, the user must spend 5 chakra to guide the electrical current, ensuring that it does not shock the user. After the three post cooldown the blade can then begin to be charged again following the same post count as before. History: The iconic weapon of the Assassins, the Hidden Blade was used for both stealth assassinations and regular combat. It was their most versatile weapon, with multiple upgrades and forms of use. It consisted of a retractable blade, usually in conjunction with a protective bracer. As such, the blade could be discreetly extended or retracted, making it a valuable tool for assassinations. Description: A simple plain black cloak. Description: The user is totally imperceptible, and as such can in no way be detected or communicated with by external forces. 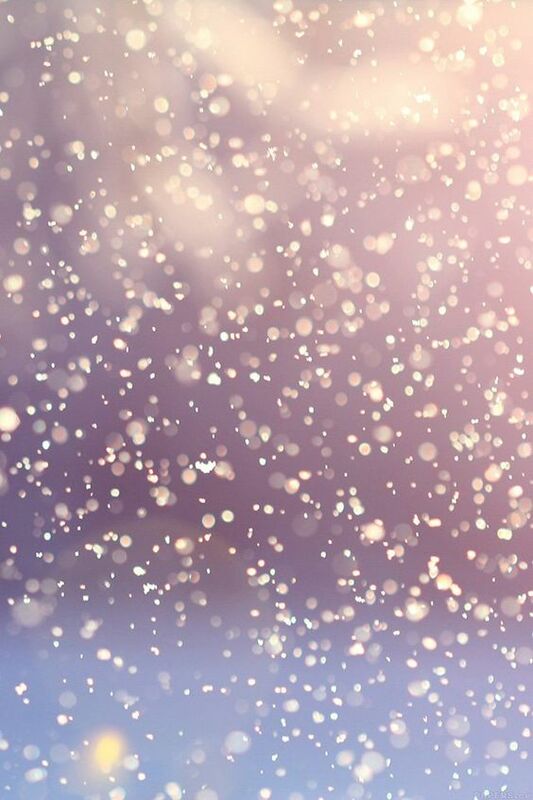 They cannot be physically or mentally touched or perceived, by smell, touch, vision, hearing, etc and give off no heat, auras or even energy detection or leave any evidence of their presence, yet the space they occupy has no lack of it. To all senses, the user does not exist. The user is undetectable by x-ray scans, sonars, radio detections or any other technological detection. They cannot be perceived by mental, telepathic or spiritual powers. Some users may not even be able to be remembered, or perceived as existing at all. However, the user may still be able to interact with others through use of any other abilities they possesses, and so may also still be able to attack a target. However, these effects only last so long as the user is wearing the cloak. When the user removes the cloak, the effects are disabled. History: A personalized Item crafted by the name upon promotion to Anbu Captain. 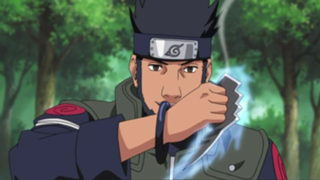 Description: The signature tool of Minato Namikaze, who uses it in conjunction with his Space–Time Ninjutsu: the Flying Thunder God Technique. Natalie has modified the design, causing them to appear to be regular kunai. Enhancements: They differ from a standard kunai in that the handle (which is thicker than normal) is the "marker" for the teleportation ability; it should also be noted that these blades are bit heavier than a normal kunai.